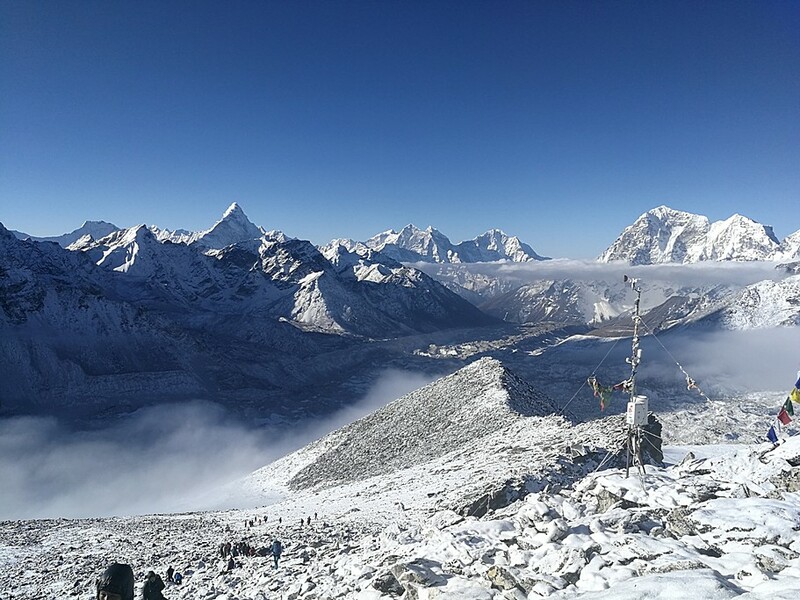 The Everest Region is one of Nepal’s top trekking destinations, and the Three Passes Trek is its ultimate trekking adventure, crossing three passes over 5,000m, each offering amazing scenery and views. 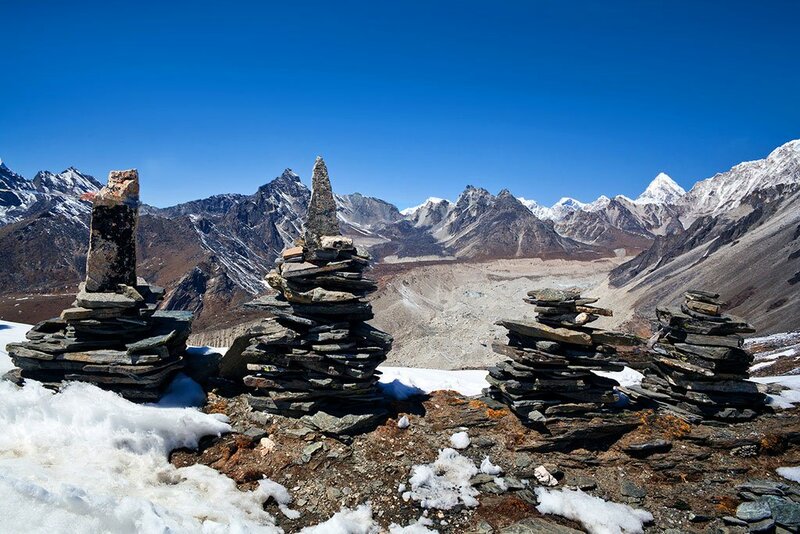 This trek was ranked the number 2 on kimkim's list of the best treks in Nepal. The typical starting point of the Three Passes Trek is the mountain airport of Lukla, a 30-minute spectacular flight from Kathmandu. 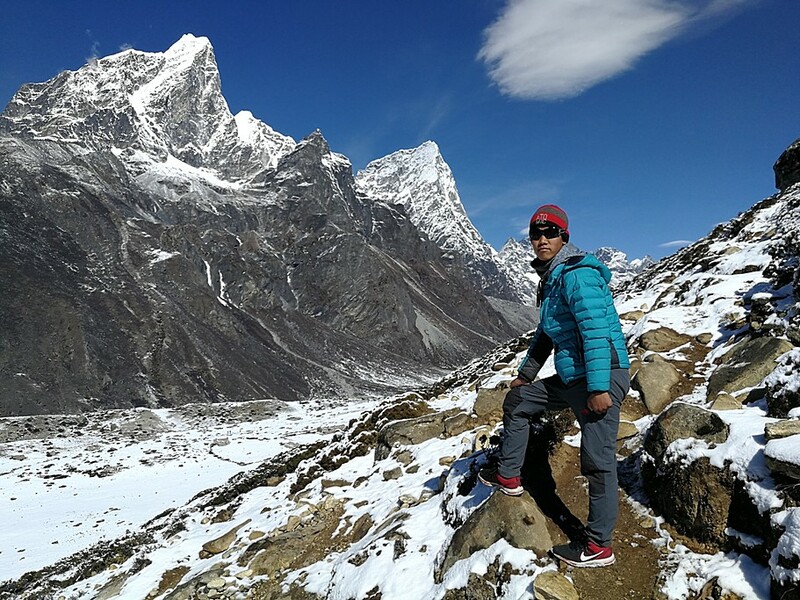 If you have some more time, there are a couple of alternative trailheads that add a number of trekking days in the Lower Khumbu: The small airport of Phaplu (adds about 4 days of trekking) and the trailhead at the end of the road in Jiri (adds about 7 days). 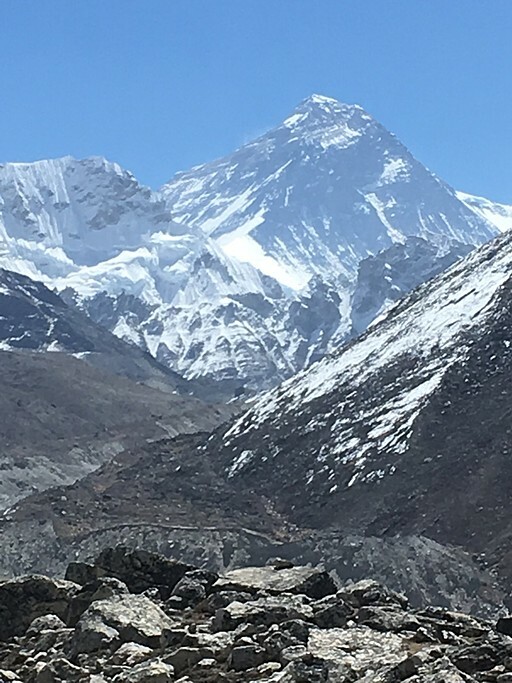 As with other treks in the Everest region, you’ll need a TIMS ($10 USD) permit and a Sagarmatha National Park permit ($30 USD). If you’re going through a trekking agency, they will arrange these for you. If you’re arranging your trek yourself, you’ll need to pick up your TIMS permit in Kathmandu, and your Sagarmatha National Park permit in Monjo (a village checkpoint you’ll pass through on the first day of your trek). 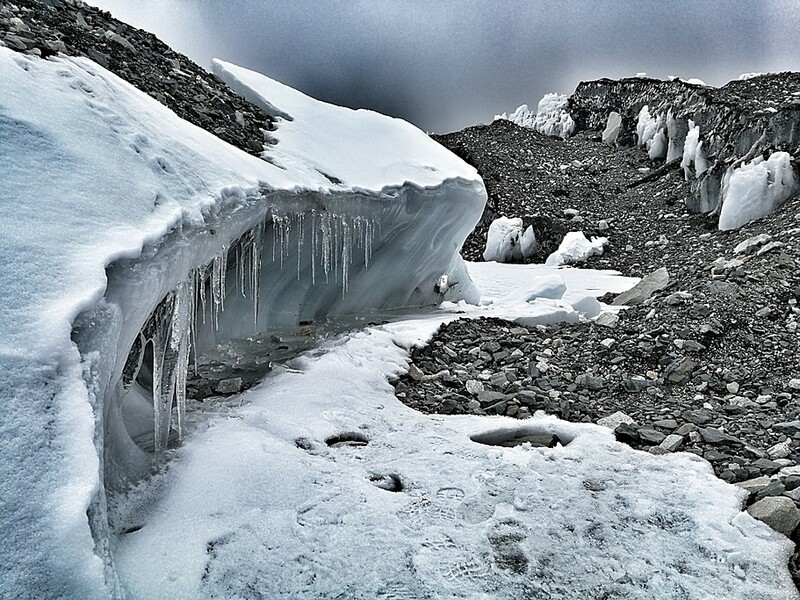 Spring (March-May) and Autumn (October-November) are the best seasons to do this trek. The monsoon season (June - early September) has less predictable weather, but some trekkers still choose this time as it aligns better with their vacation schedule. Winter season (December - February) gets quite cold, and snow may block the passes, but often offers clear skies. 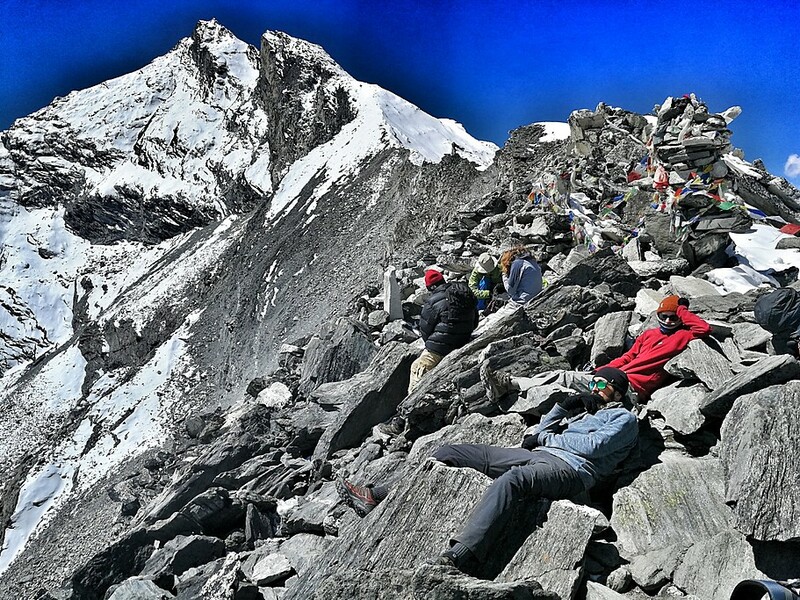 The three passes trek is rated “Challenging”. It is a very serious adventure given its high pass crossings. 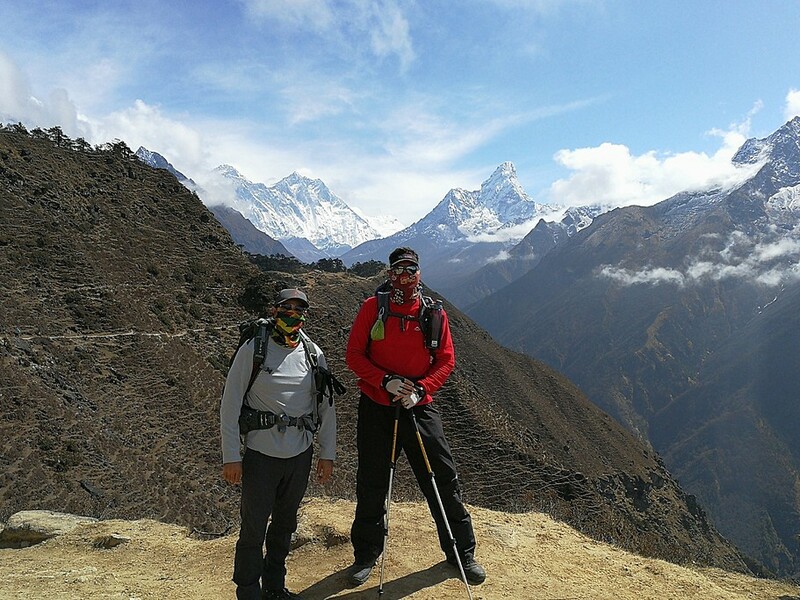 It is more challenging than its sibling treks Everest Base Camp and Gokyo Lakes, but not quite as challenging as trekking peaks such as Island Peak and Mera Peak. 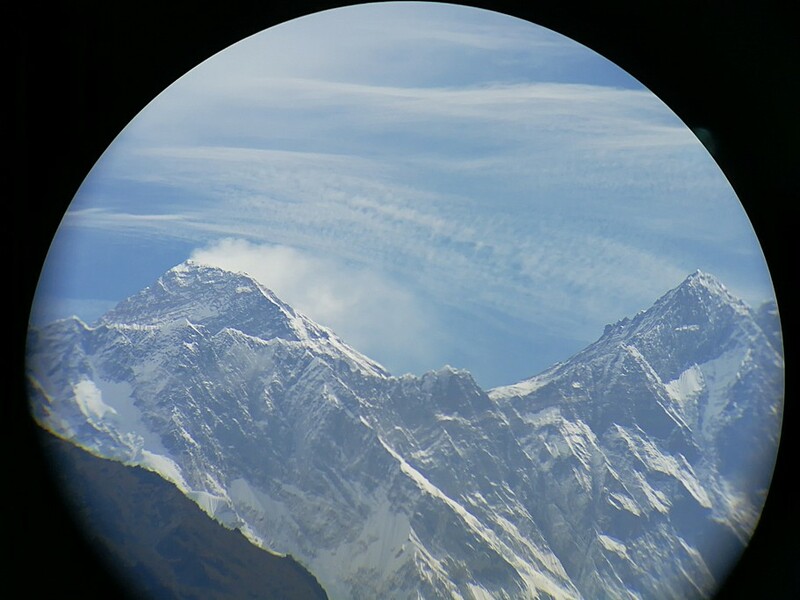 The Everest Region has excellent infrastructure for trekkers. The teahouses (lodges) are of relatively high quality and they serve good meals, especially in Namche Bazar which you’ll pass on the way up and down . 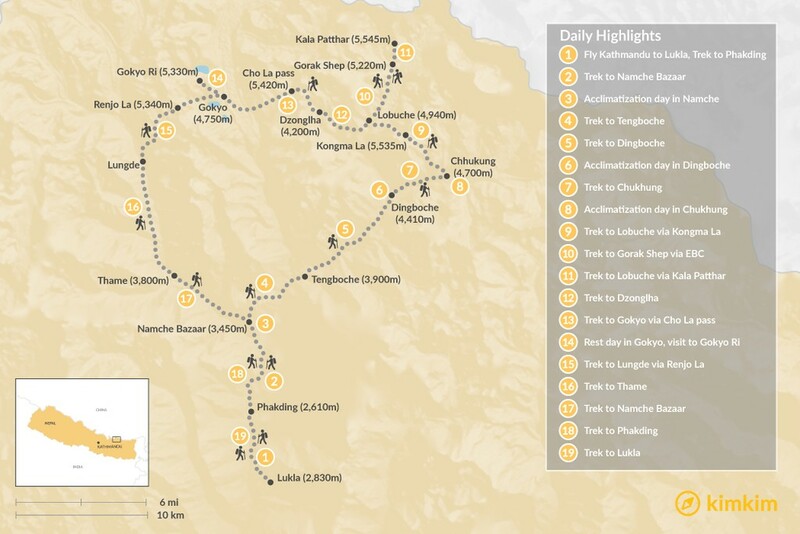 Generally, it’s best to complete the Three Passes trek counter-clockwise. It is possible to go clockwise, as well, but not recommended due to the steep altitude gain of crossing the Renjo La, first. 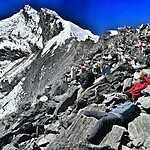 From Gokyo, you can also add an extra day to visit the remote Gokyo Lakes farther up the glacial valley. Everything was just perfect, no other words needed. 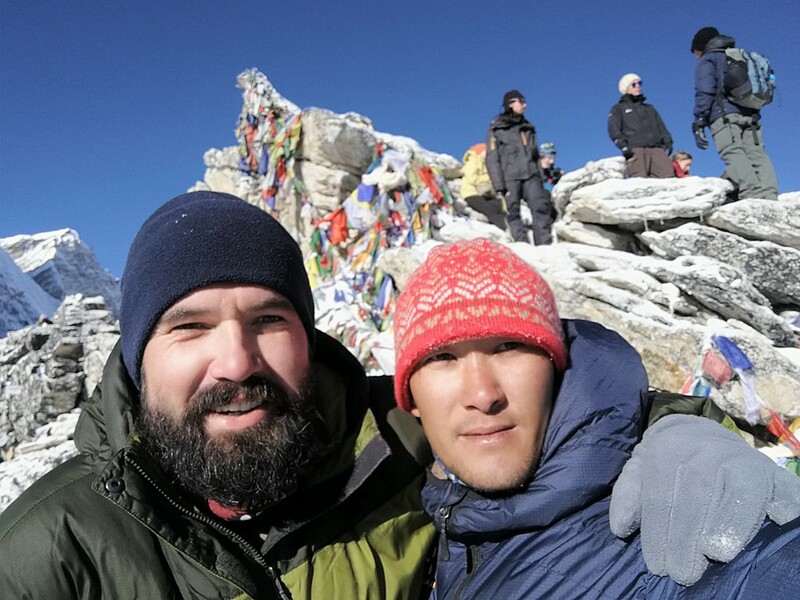 Also all local guides, Sherpa guide Ang Gelu and other were real professionals and did their job just great. 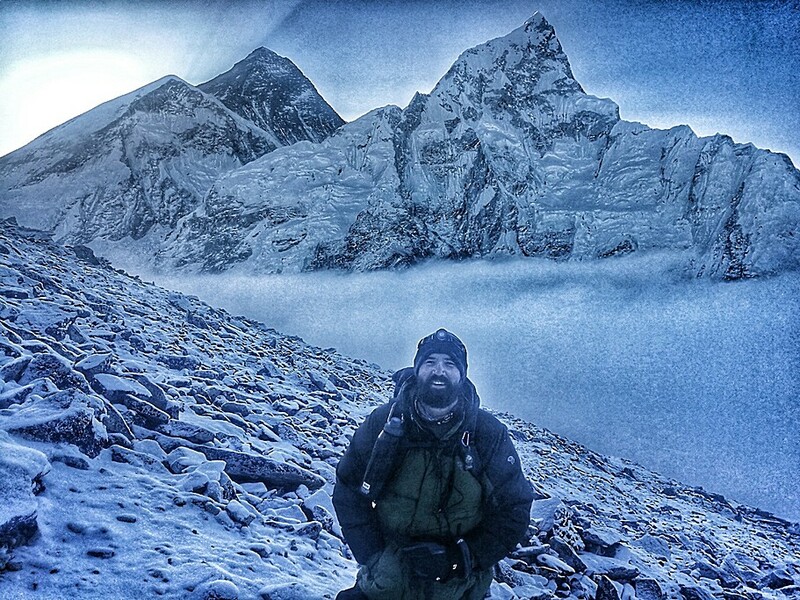 After a week back in the Netherlands I look back after a huge experience in the Himalayas. 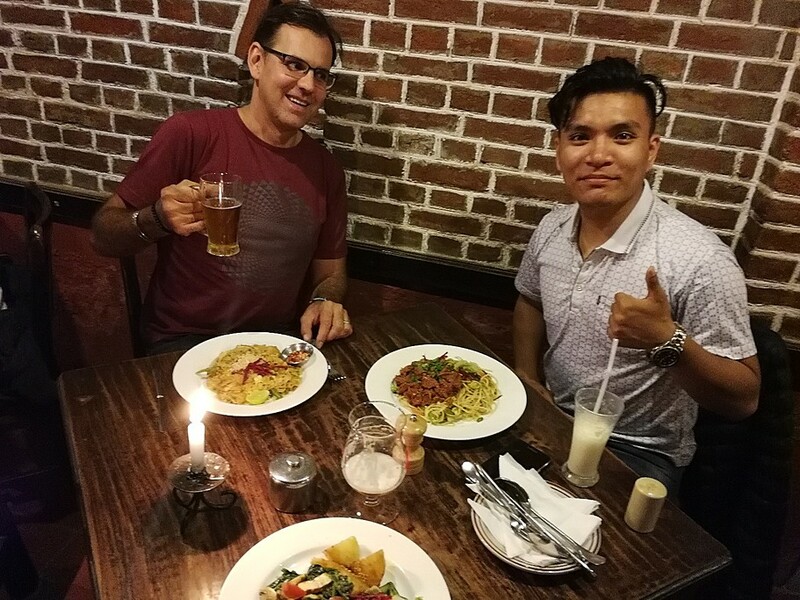 Supported by a special team with Raj and Anura, who provided me with information from the booking of the trip, I was received in Kathamandu with a greeting dinner and an afternoon where I got all the explanation and what my responsibilities are during the 19-day trek . Especially because I am no longer one of the youngest (69 years), Raj has gone into great depths about pulling at high altitudes. The meeting with Indra my guide was very cordial and familiar. This all supported fine for the coming trek. Planned was a 19 days trek over the 3 passes, but after the stage from Namche to Thame I got a headache, necessarily a day waited but from Thame to Lumden happened exactly the same. Switched to drink a lot of water and use Diamox and of course I had to wait another day, I was rid of the headache and I could bridge the first pass Renjo La. 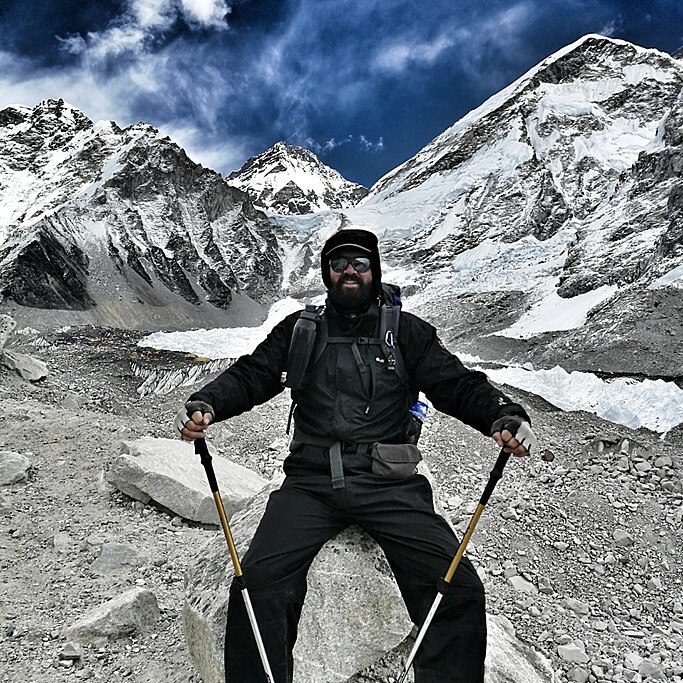 Great view my first goal was achieved, but I also realized that I was against my physical limit and in consultation with my guide we changed the program and left Everest BC behind and opted for Ama Dablam base camp and Dingboche attempt to see the Makalu. Unfortunately, it got worse in the last week and was hardly visible. 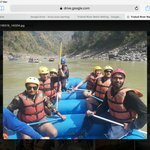 My advice if you like my age and you want something seen from the Himalaya Asia choose Raj and Anura, everything is negotiable and the team is very correct and when you have Indra as guide your are a happy man. Nepal is a great place but can be chaotic even by South African standards. 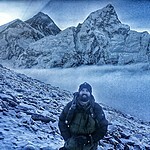 Every trip to Nepal and Himalaya should be done with a guide from a reputable company. From the start to the end of our trip we were in the fast lane. When people were queuing, either Ngima or our guide Mingmar got us to the front with no hassle. 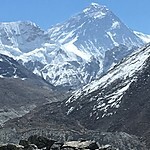 There are premium accommodation options along the EBC and Three passes trek, however, most are very basic but adequate. Western toilets become a rarity the closer one gets to Base Camp. The trip was amazing. It was also very hard. 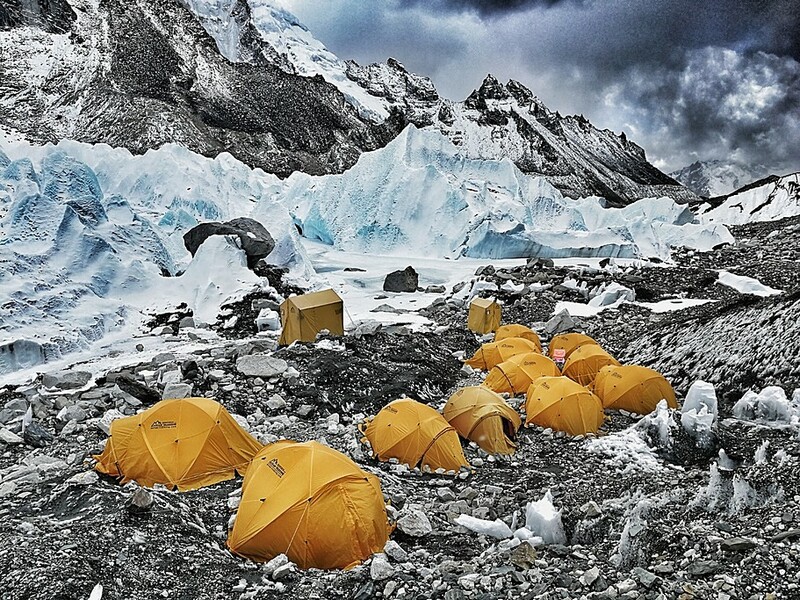 I would not recommend three passes or Base Camp/Kala Patthar to anyone that is unfit, is injured, is overweight. Everything about this trip, from planning to the actual trip itself, was wonderful. Mads was extremely responsive to my every questions. I gave him the date range and what I wanted to do, and he planned everything else for me. Our guide for the trip, Chhepal, was very experienced, knowledgeable, caring, and fun to hangout with (especially important since our trip was 20 days long). He took care of all the details, from airport check-in, finding a capable porter for our entire trip, to finding tea houses every night, so we didn't have to fight the crowd or worry about anything. During the trip, I developed diarrhea. Chhepal had a medicine box with all the necessary medicine to help me recover. 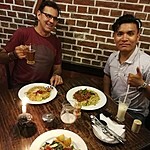 Even though we lost a day to resting, he was able to rearrange our trip schedule so we ended up visiting all of the places on our original itinerary. Towards the end of the trip, after speaking with other travelers we met on the trek and hearing their horror stories, from terrible guides and porters to getting lost in glacier crossings, we have a new appreciation for the services offered by Kim Kim, Himalayan trails, and our guide and porter. 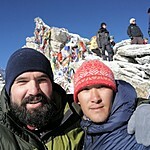 I will definitely use Kim Kim again for my future trips and Mads for my future Nepal treks.